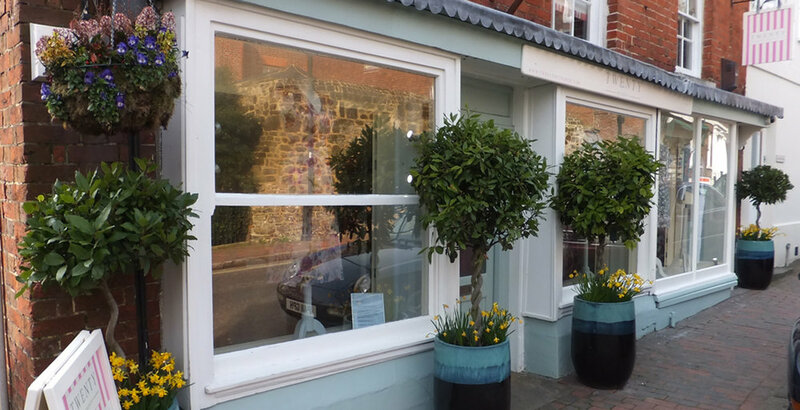 Established in 2001, Twenty is a beautiful contemporary womens’ designer store based in Petworth, West Sussex, showcasing ‘of the moment’ premium fashion brands. The Twenty ethos is very transitional and completely non seasonal with collections arriving weekly. The carefully selected brands are beautifully merchandised and the staff thrive to give customers the best shopping experience possible.